More than 30 excellent venues available to choose. Venues with a capacity from 20 to 3000 people. 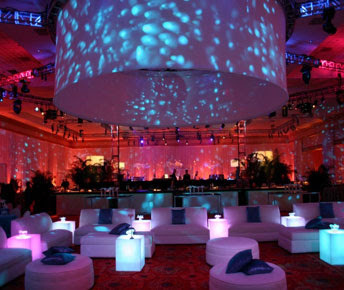 The best venues reservations agreements with flexibility for payment and cancellation. Specialized catering companies ready to offer the best of contemporary cuisine. Tailor made service, price upon request.